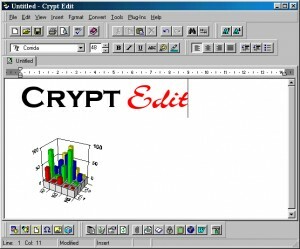 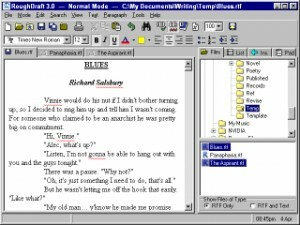 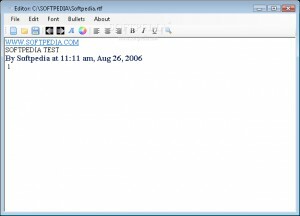 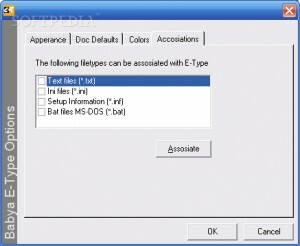 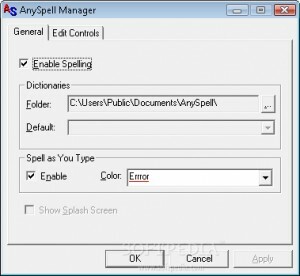 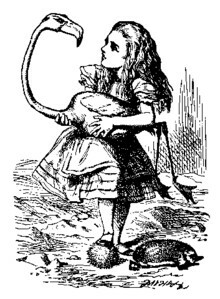 A free word processor for all major operating systems. 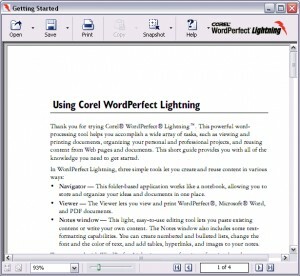 A next generation word processor with easy to use features. 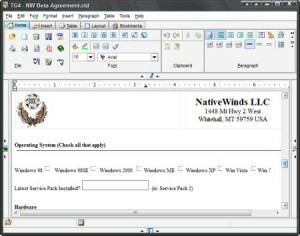 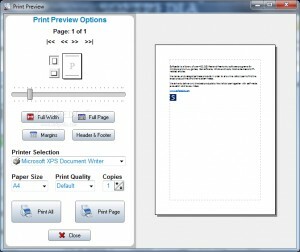 A word processing, pdf output, N-Up printing tool. 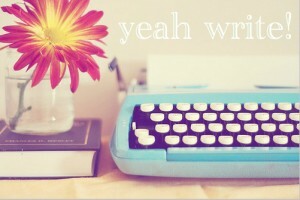 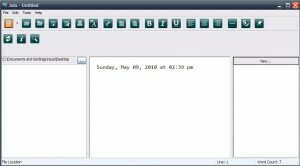 A small, simple word processor. 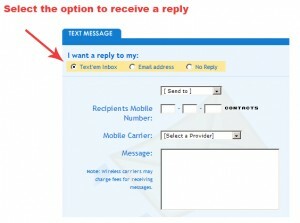 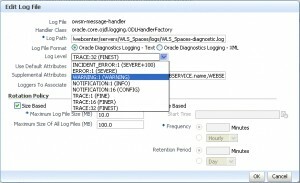 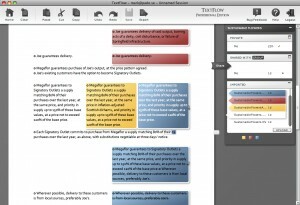 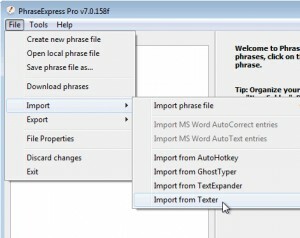 This tool allows you to easily process your texts. 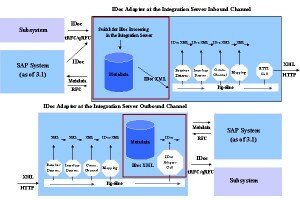 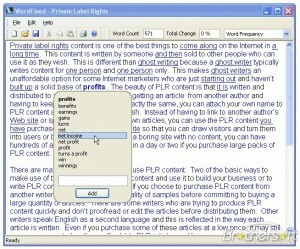 A useful and reliable auto-suggesting and intelligent text-processor. 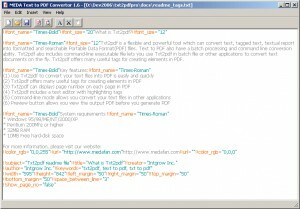 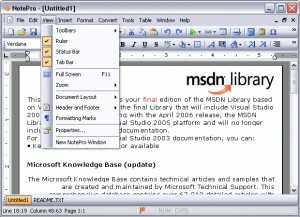 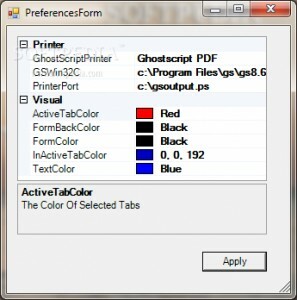 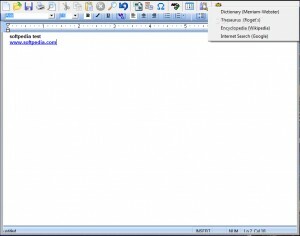 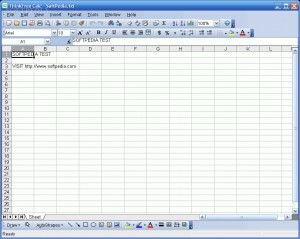 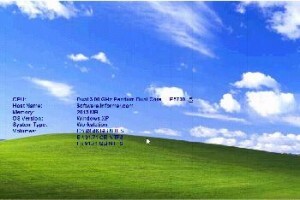 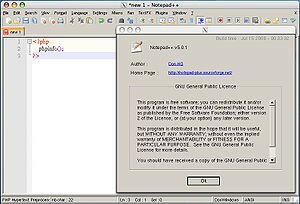 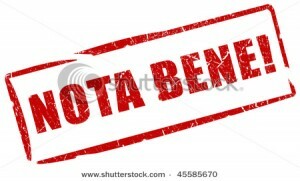 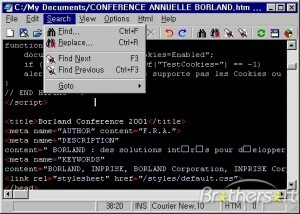 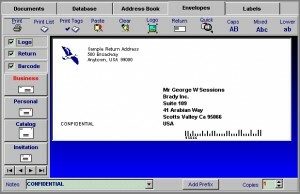 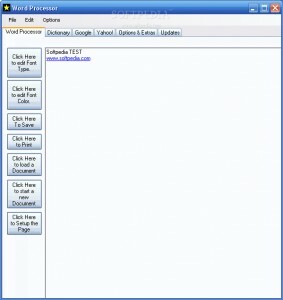 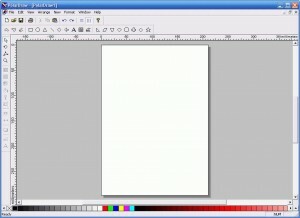 The program was created to be a simple Notepad replacement. 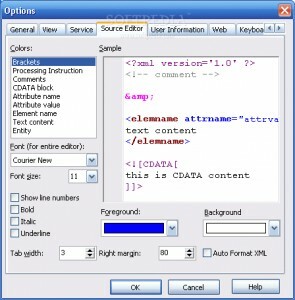 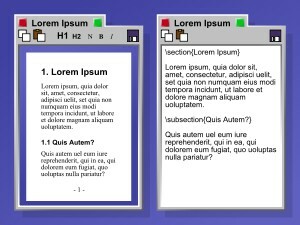 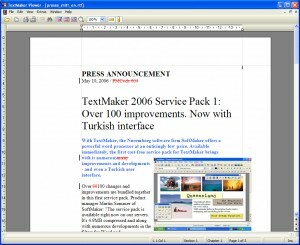 A flexible cross-platform text editor for multilingual word processing. 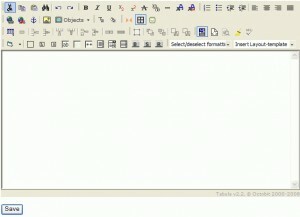 Edit your texts with this tool. 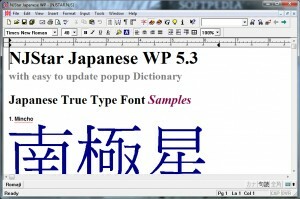 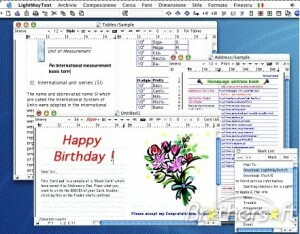 User friendly Japanese word processor with powerful dictionary translation tools.